Tony Haile is CEO of Scroll, the new platform dedicated to making a great user experience and sustainable journalism coexist. 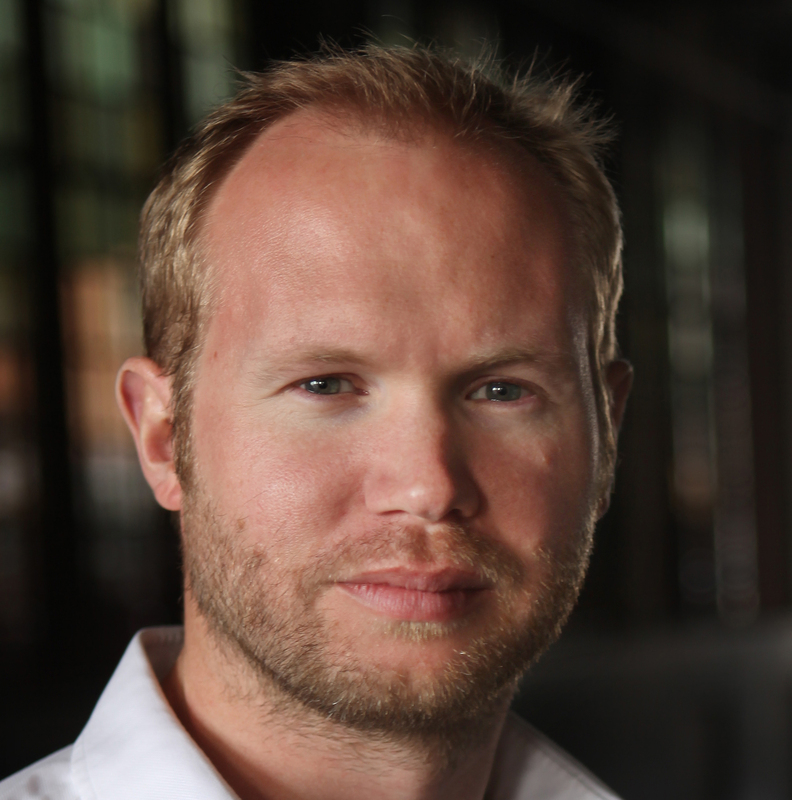 Previously he was the founding CEO of the analytics company Chartbeat. Tony has been an Adjunct Professor of Journalism at Columbia University and now teaches the course on media disruption at Stanford University. He sits on the board of the Lenfest Institute (which owns the Philadelphia Inquirer) and has been named one of the 100 Most Creative People in Business by FastCompany and 40 under 40 by Crain’s NY Business. Prior to the world of startups, he led polar expeditions and competed in a round-the-world yacht race. Neither of these things are as risky as building a media startup.